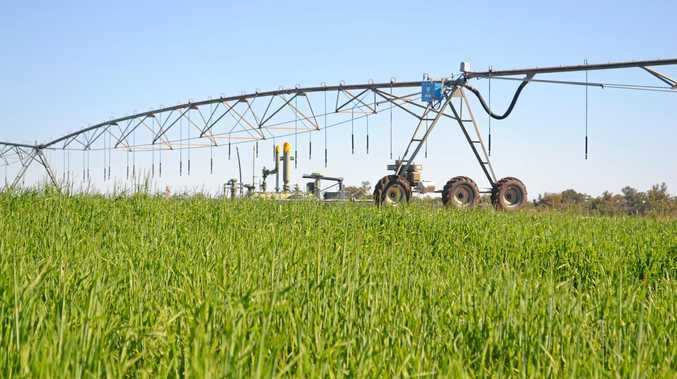 MORE certainty for Southern Downs irrigators in future years will stem from an independent review of irrigation pricing around Queensland, the state government has announced. The economic regulator, the Queensland Competition Authority, will undertake the review and authorities are calling on irrigators to have their say as the consultation process takes place. Natural Resources Minister Dr Anthony Lynham said a comprehensive study by the QCA would underpin the irrigation pricing structures for years 2020-24. "The goal is for irrigators to have greater pricing certainty, simplicity and transparency to allow them to plan for future years," Dr Lynham said. "As part of the review process, extensive consultation will be undertaken with stakeholders and water users to ensure we strike the right balance between the interests of customers and businesses. "The QCA will be required to limit annual price increases similar to previous reviews. "I encourage all SunWater and Seqwater irrigation customers to get involved in the QCA consultation process. 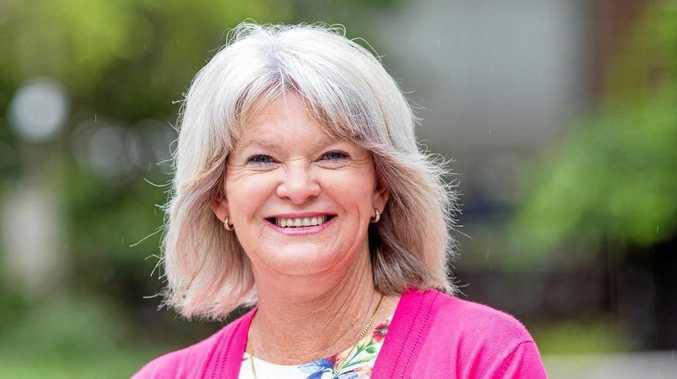 "The more customers that participate in the process - the more informed the Government will be when it is time to consider the QCA recommendations and lock in irrigation prices in 2020," Dr Lynham said. SunWater provides water services to irrigators operating within 22 bulk water supply schemes and eight distribution systems. Seqwater provides water to approximately 1,455 irrigators operating within seven water supply schemes and nine tariff groups. Prices currently in place for 2018-19 will be adjusted for another year in line with past price path arrangements. The Government will begin its consideration of future prices with the release of the QCA's draft report in August 2019.